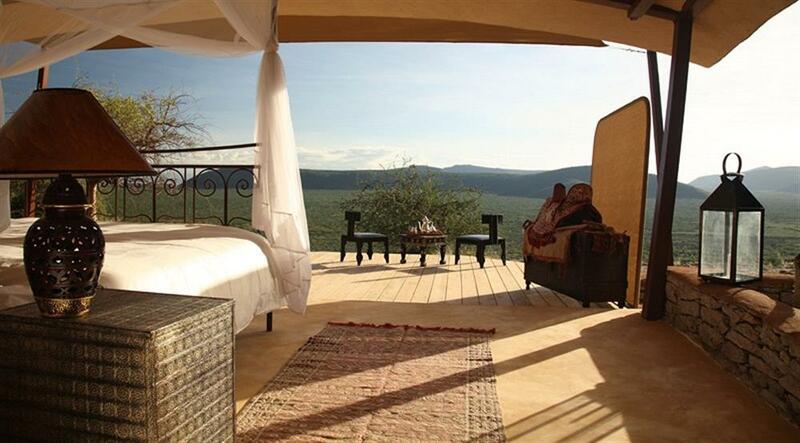 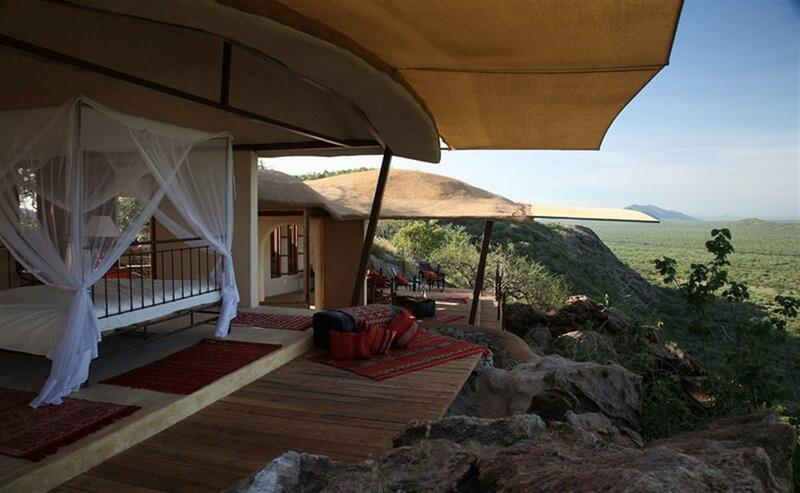 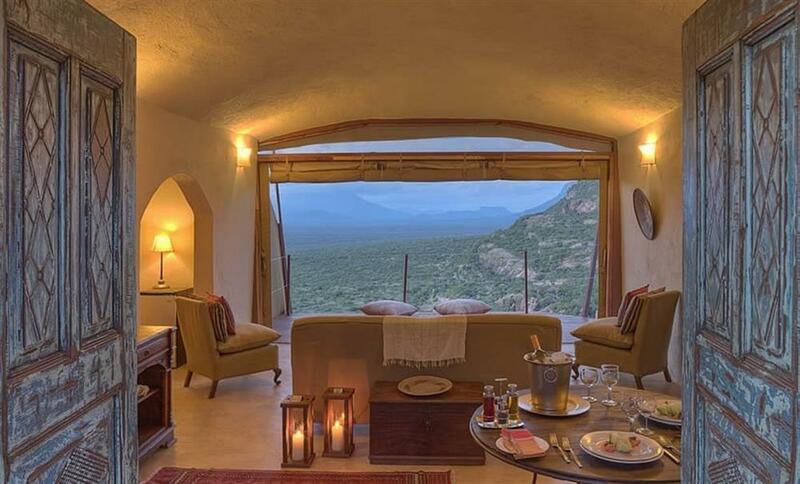 Perched on the top of the Kalama mountains, Saruni Samburu is built on the pristine land owned by the Kalama Wildlife Conservancy in the 240,000 acre Gir Gir Group Ranch. 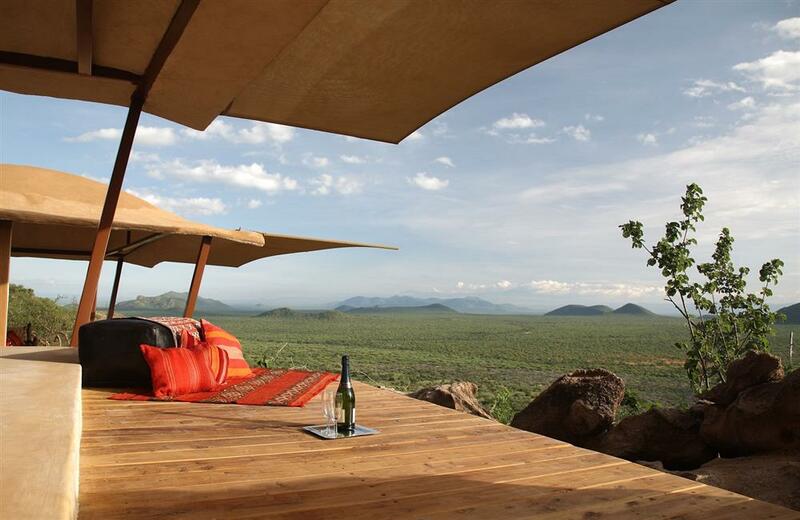 The lodge offers a first-class safari experience in a totally un-spoilt environment, far from the beaten tracks but very close to the wildlife. 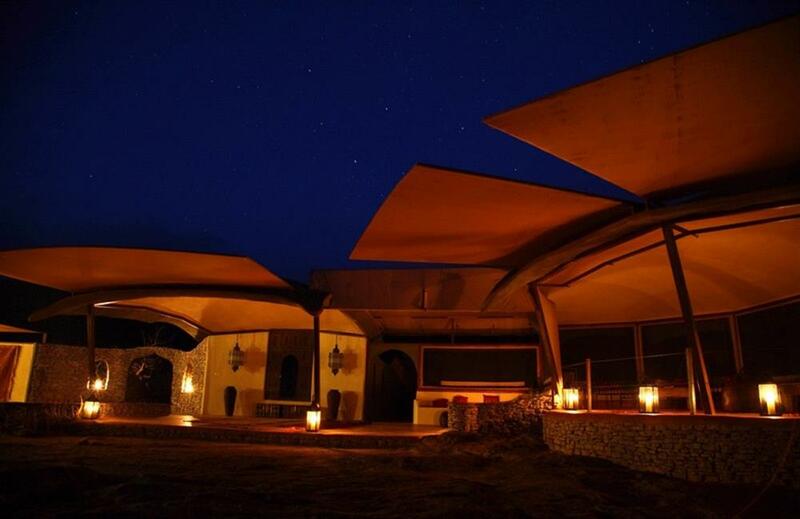 This is a spectacular part of northern Kenya and a culturally enriching and a very special experience that is best combined with the Masai Mara. There are six spacious suites dotted across the top of the mountain all of the command spectacular views (four of them are large family villas with two separate bedrooms, two en suite bathrooms and large lounge and dining areas). There are two swimming pools with dramatic views over Samburuland, a photographic hide at the a waterhole that attracts elephant, reticulated giraffe, zebra, oryx and all the species that make Kalama so special and a lovely spa for downtime after your action packed game drives. 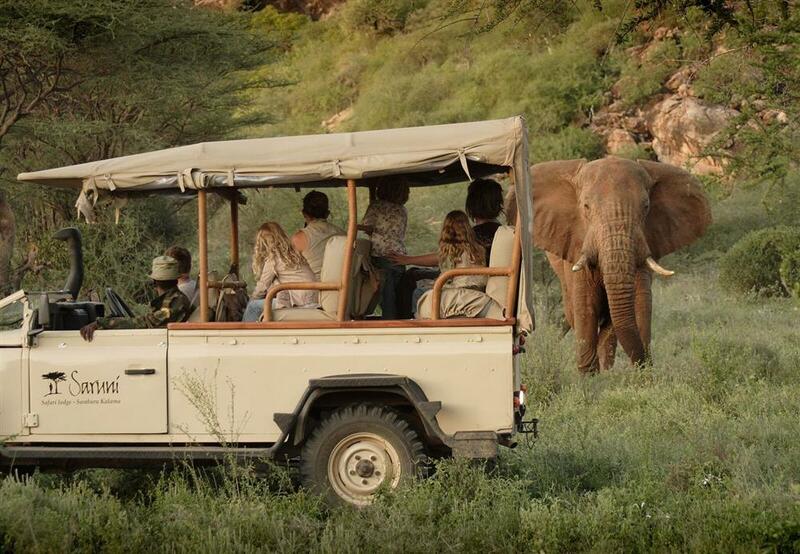 Most game drives take place inside the famous elephant and cat sanctuary of the Samburu National Reserve which is 7km away and many activities also take place in Kalama, a well-kept secret of Kenya's North. 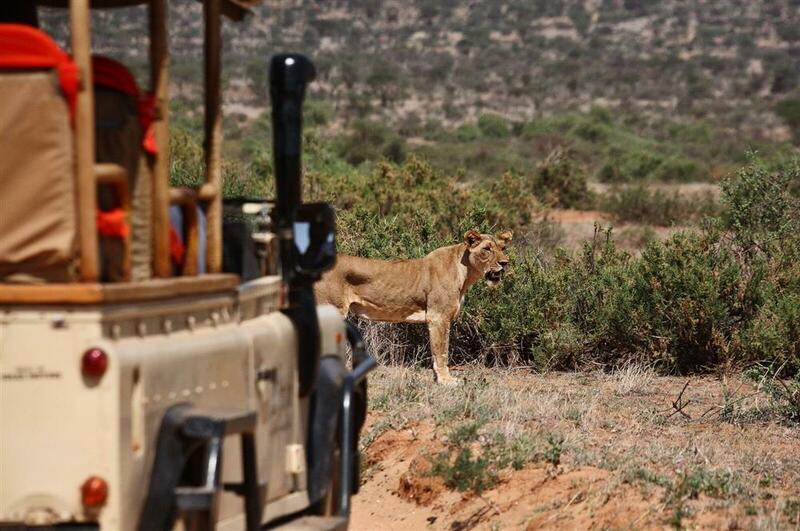 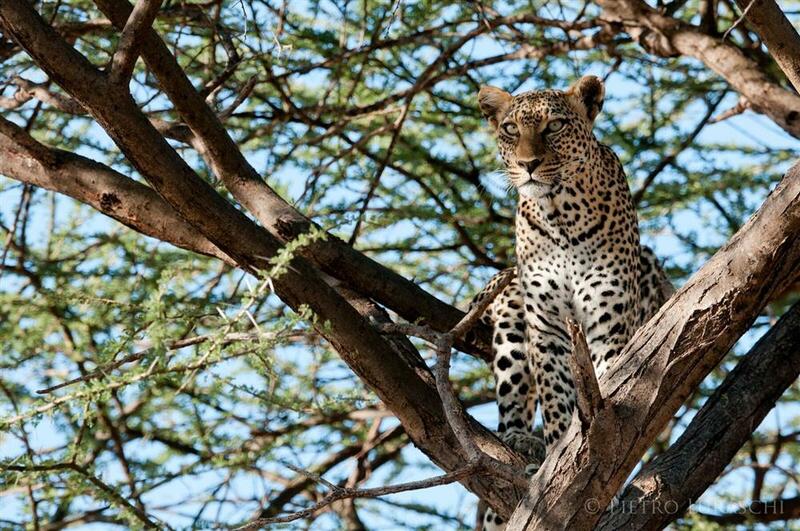 Kalama is becoming an important attraction to all the Samburu wildlife. 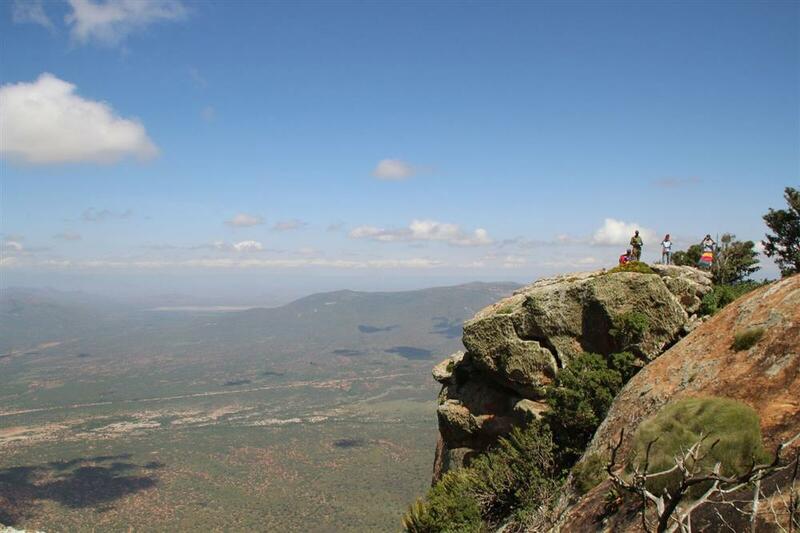 Activities include night and morning game drives in the Kalama Conservancy, visits to the caves and Samburu rock art, professionally-led game walks, bush dinners and star gazing. 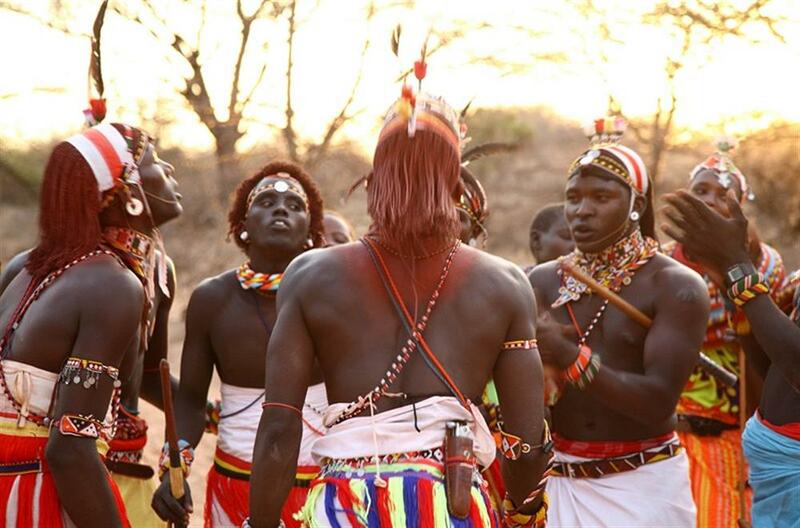 The traditions and semi-nomadic heritage of the local Samburu people are an important part of the experience. 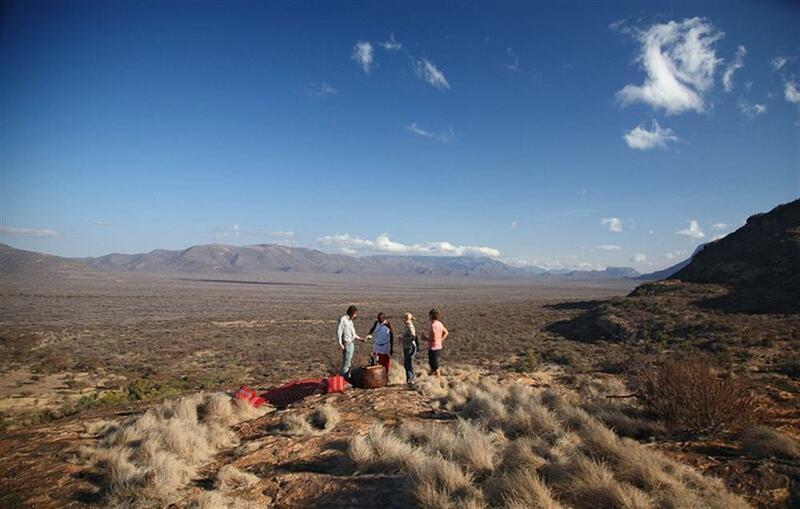 Led by professional Samburu guides, guests enjoy a new dimension of this rightfully popular region: the feeling of exclusivity, of having an incredibly large area totally to yourself, and a high level of comfort.